There’s no need to wait. Tap into your settlement cash now. Our loan decisions can often be made same day. 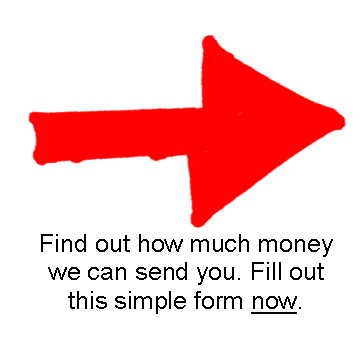 we can send you money in advance of your settlement. It doesn’t matter if you’re in one of the larger cities or in a small town…it doesn’t matter of you have good credit or bad credit. 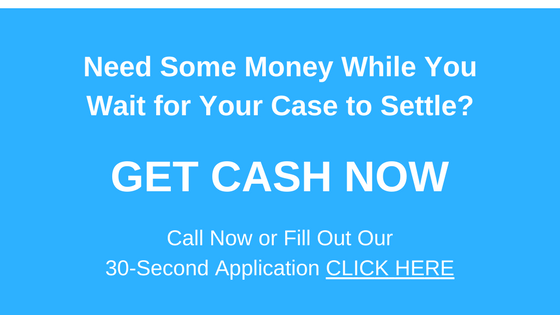 Applying for a lawsuit loan in the State of Georgia, (which is also known as a pre-settlement cash advance), is very easy. It only takes 30 seconds and you can apply for a lawsuit loan right here on this page. Why is it so easy for a plaintiff to borrow money and advance of their settlement? Because there’s no credit check. Unlike other types of loans, the decision to send you a lawsuit cash advance is based upon the merits of your case, NOT on your ability to pay back or secure the loan. We take all the risk. If you don’t win your case, WE don’t get paid. You have virtually no risk. When you fill out our lawsuit funding application, we will have a discussion with you and your attorney. We will evaluate your case. We will help you to make a good decision on how much money is practical to send you while you wait for your case to settle. Are you involved in a workman’s comp claim in Georgia and you need cash now while you wait for your claim to settle? Call us now or fill out this simple application. We respond quickly to help you get the money you need fast. A Pre-Settlement Cash Advance That’s Right for You. It takes months, sometimes years for your case to settle. We will help you with cash you need while you wait. It doesn’t matter how you use the money. When we sent you a check, it’s yours to keep and to use and spend however you want. As a direct lender, our rates are lower and we make our decisions to loan you money faster. We have no one to answer to, we pay no commissions and we send your money fast. The great State of Georgia is currently home to a population of about 10 million people. If you or someone you care about is involved in a lawsuit because they have been injured in some way we can probably help with some much needed cash. The following is a list of cities and suburbs in Georgia where we serve. It doesn’t matter of your city is listed here or not. We serve the entire State of Georgia.